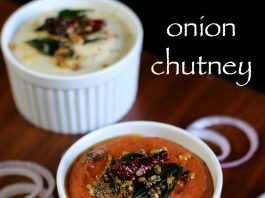 onion chutney recipe | south indian onion chutney for idli & dosa with detailed photo and video recipe. a rich and flavourful spicy tangy red coloured chutney recipe ideal for idli, dosa and other south indian breakfast recipes. this recipe is prepared very similar to the traditional tomato chutney but has to offer more spice level and less sour in taste. 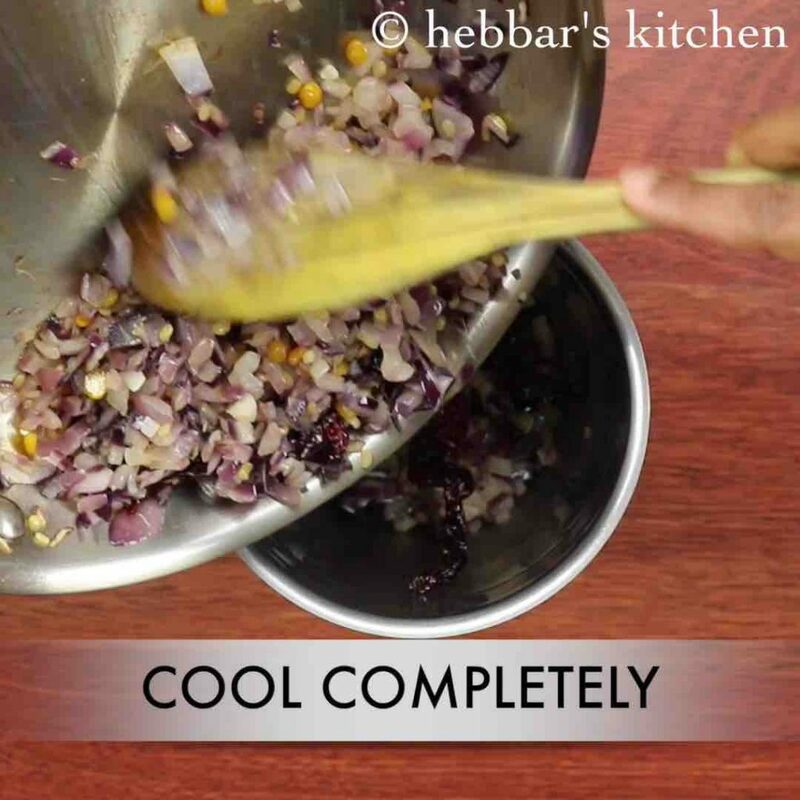 onion chutney recipe | south indian onion chutney for idli & dosa with step by step photo and video recipe. 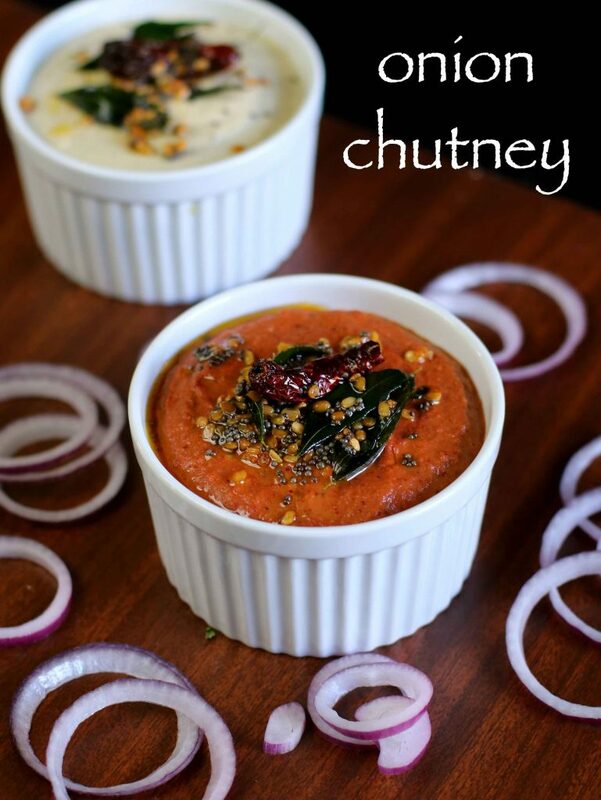 typically chutney recipes have always been an excellent accompaniment for indian meals. 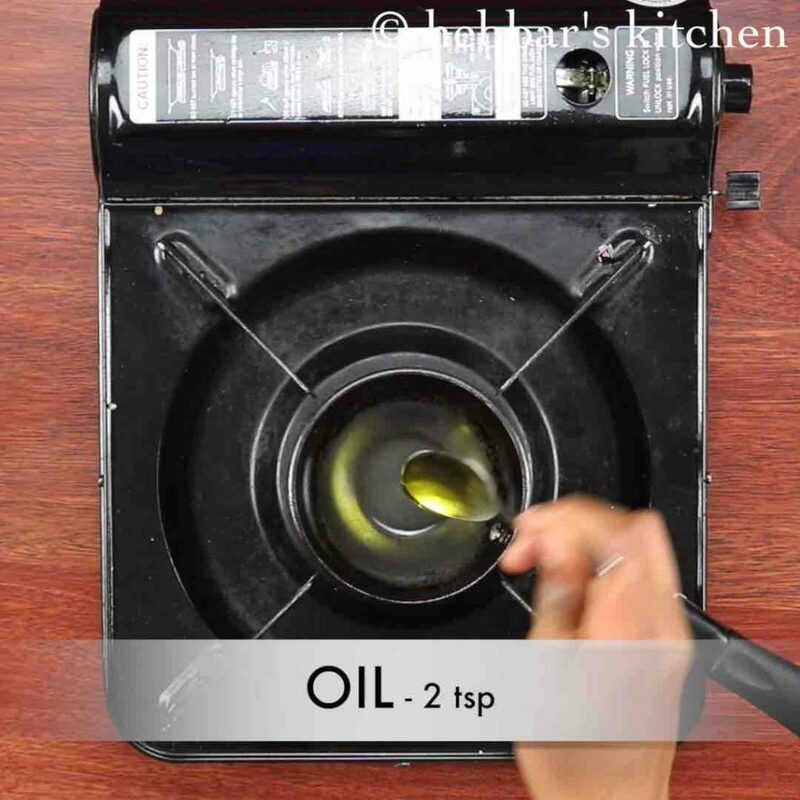 basically it helps to enhance the taste of food by acting as side dish. 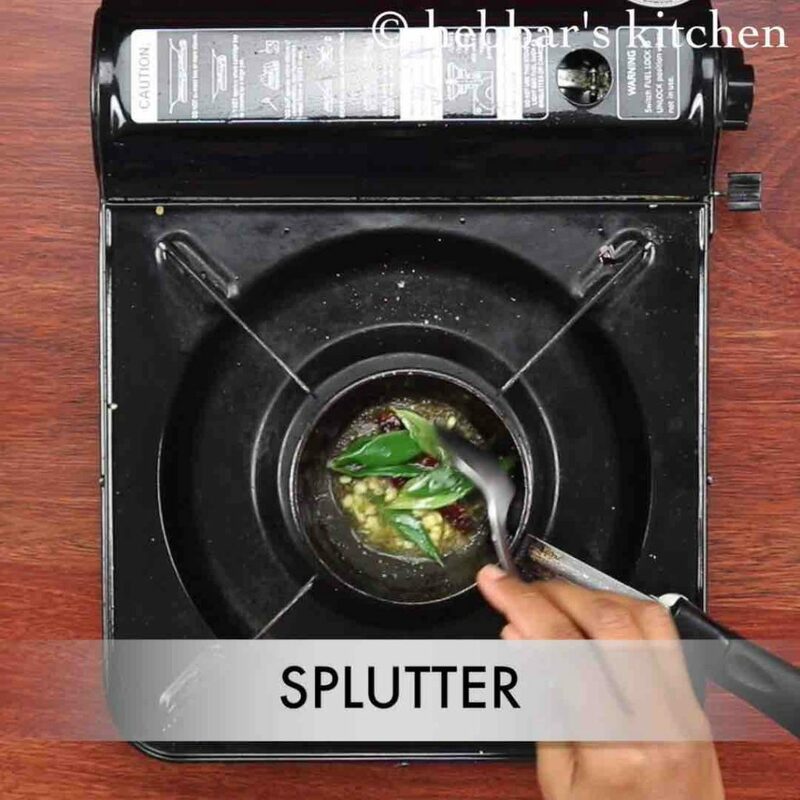 more frequently, chutney’s are considered to be side dish for south indian breakfast recipes. 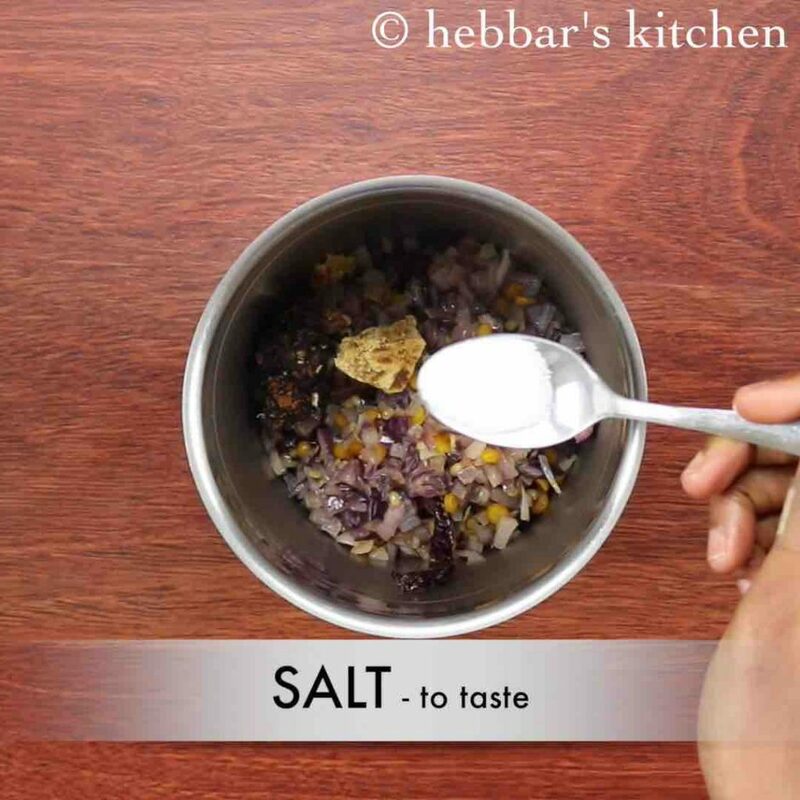 however a spicy onion chutney recipe can also be an ideal condiment for roti, paratha’s and even for sandwich recipes. i have already posted tomato chutney and onion tomato chutney recipes, and i consider onion chutney recipe is on similar lines. typically these chutney’s are prepared from red chilies which gives rich dark red colour to it. however adding coconut is completely optional to this recipe. if you are planning to add it, i would recommend to slightly roast it with other spices. further i have added mustard and urad dal tempering to this rich chutney which adds a nice flavour to it. even cumin tadka can also be added for better flavour. 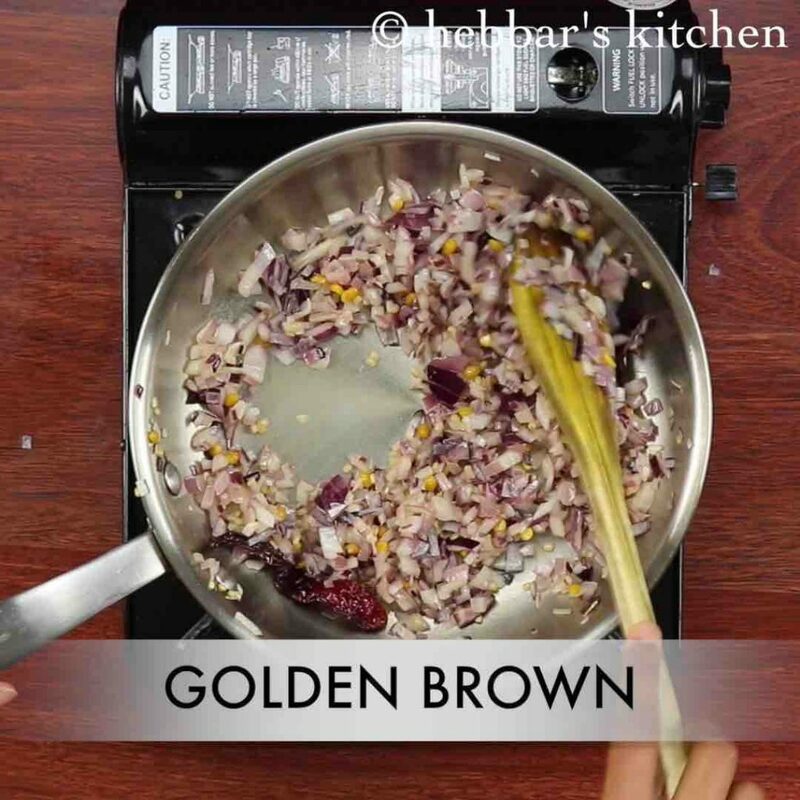 while the recipe of onion chutney is extremely simple, yet i would like to share few tips and suggestions. firstly, i always recommend red onions for this chutney recipe as it relatively mild in flavour as compared to white or brown onions. if you like your chutney to have a sharper and a pungent flavour and taste then use white onions. secondly, saute the roughly chopped onions properly in oil, other wise the chutney may smell raw. lastly, if you do not have access to kashmiri red chilies, you can also use degi mirch powder as alternative. 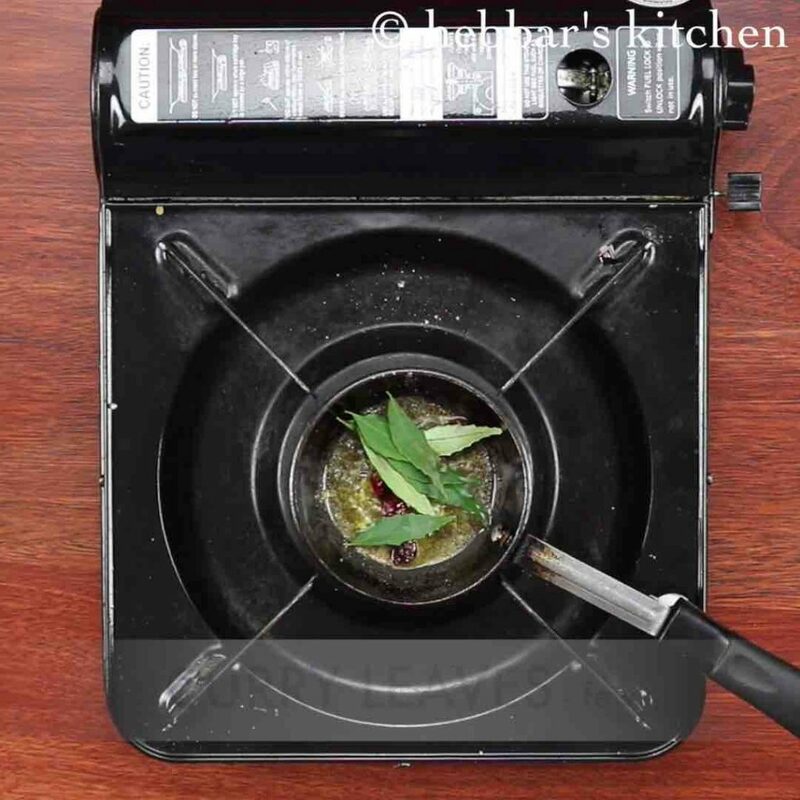 you do not have to roast it and just add 1-2 tsp (depending upon your spice level) them before grinding. 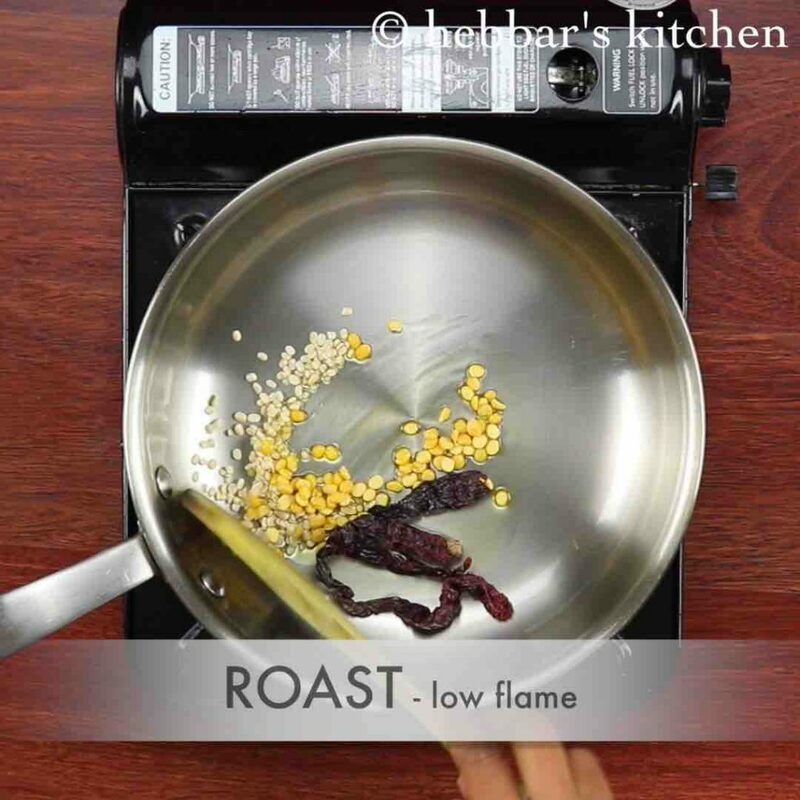 firstly, add 2 tsp of oil and roast 1 tsp urad dal, 1 tsp chana dal and 4 dried kashmiri red chilli on low flame. also add in 1 finely chopped onion. saute the onions till they turn slightly golden in colour. add in small piece tamarind, jaggery and salt to taste. 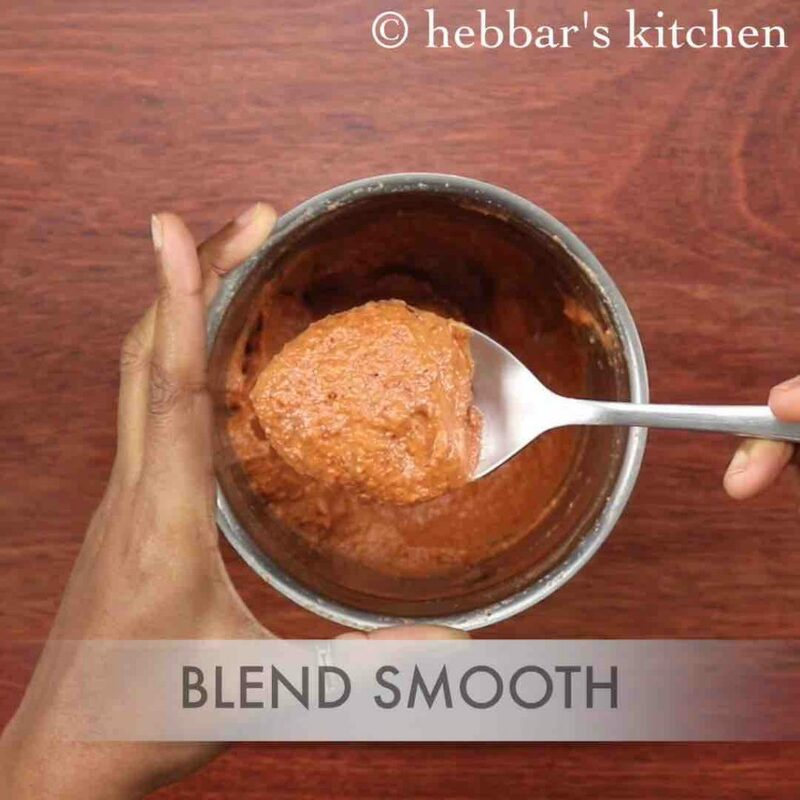 blend to smooth consistency adding ¼ cup water, or as required. 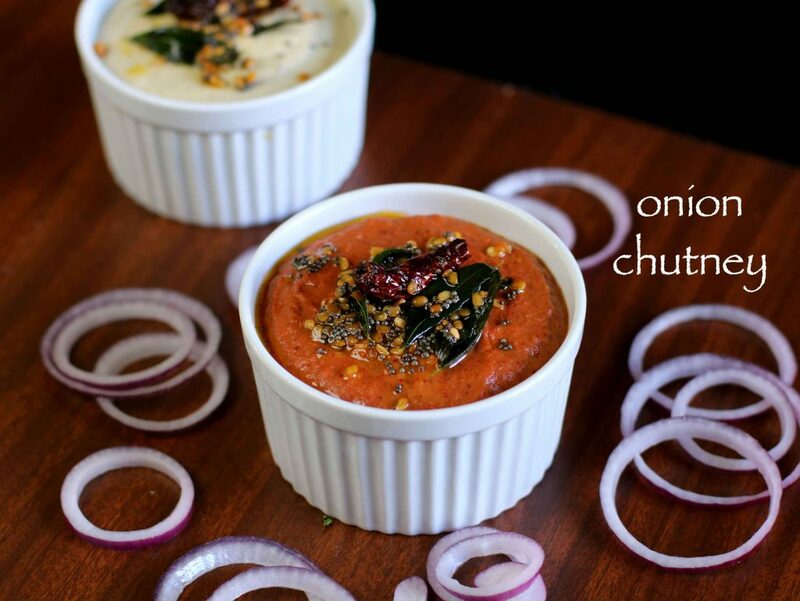 finally, pour the tempering over onion chutney and serve along with idli or dosa. 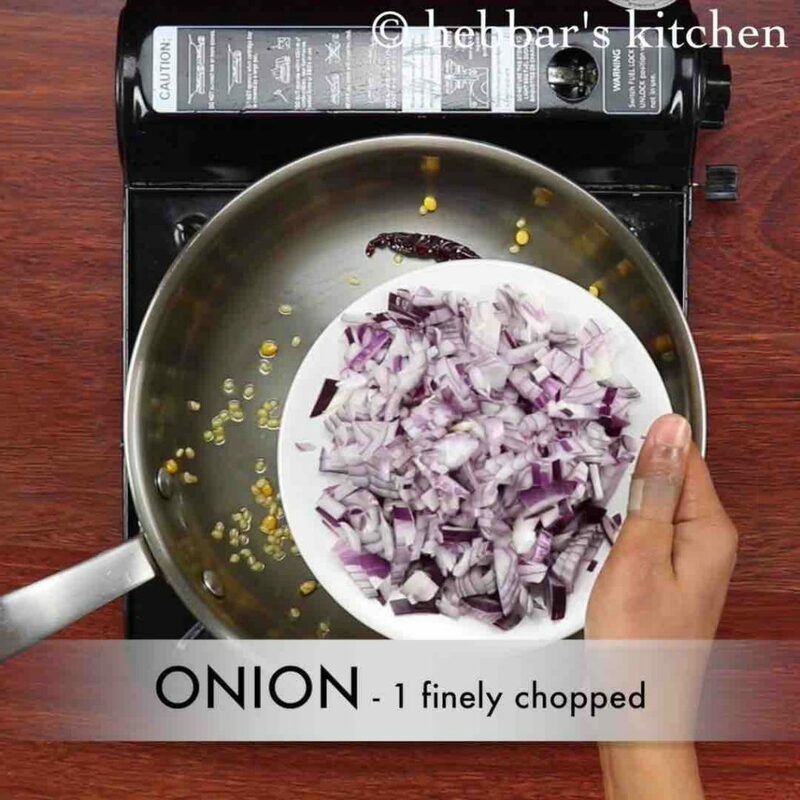 firstly, use red onions or pearl onions or shallots to make onion chutney more flavourful. also roast the onions well, else the chutney will taste pungent. additionally, add in a clove of garlic to make it more flavourful. finally, onion chutney taste great when prepared spicy. Lovely recipe!! Tasted great. Thank you so much for this. amazing chutney, never knew that onion chutney is so tasty. thank u for such amazing recipes. I try all the recipes.